FANTASTIC LOCATION WELCOMES YOU HOME! PRIVATE ENTRY LEADS TO A DRAMATIC LIVING ROOM W/MULTI-SIDED FIREPLACE SHARING THE GRACIOUS DINING ROOM. LARGE, BRIGHT KITCHEN BOASTS 42" OAK CABS W/DELIGHTFUL EATING AREA OVERLOOKING BALCONY. MASTER BR W/UPGRADED VAULTED CEILING/LUX MSTR BATH. LOWER LEVEL MAY BE DEN, OFFICE OR ADDITIONAL BR. CONVENIENT 1ST FLR LNDRY RM WITH W/D. AMPLE 2 CAR GARAGE. PERFECT OPEN FLR PLAN. 223 Rosehall Drive Lake Zurich, Illinois 60047 is a townhome property, which sold for $195,000. 223 Rosehall Drive has 3 bedroom(s) and 3 bath(s). 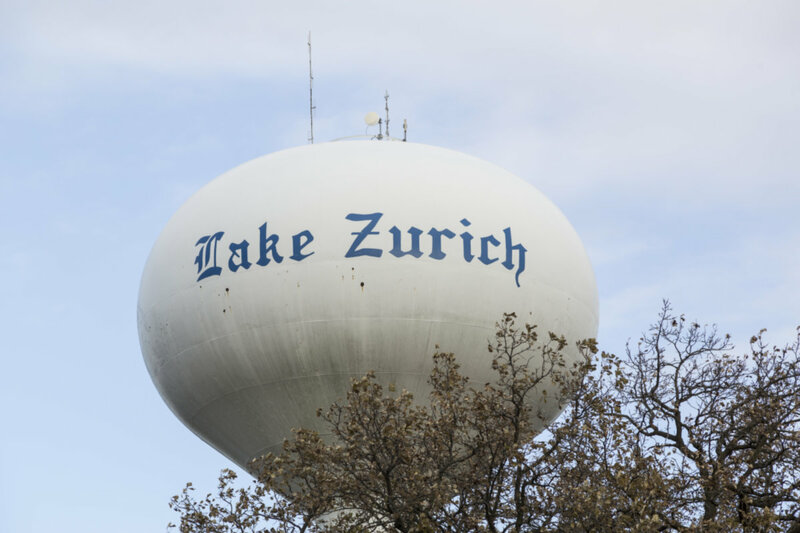 Want to learn more about 223 Rosehall Drive Lake Zurich, Illinois 60047? Contact an @properties agent to request more info.